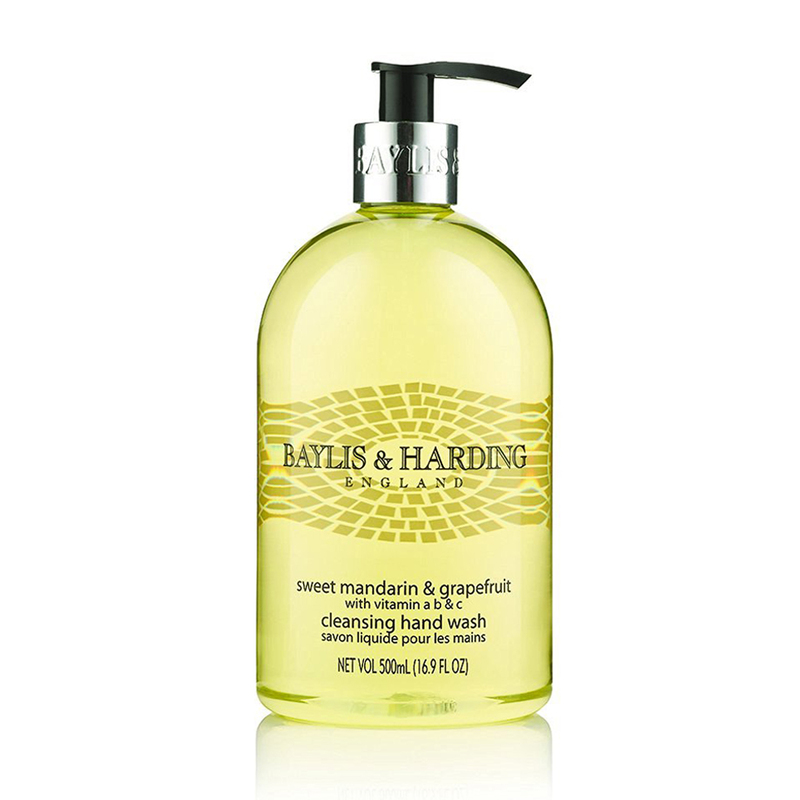 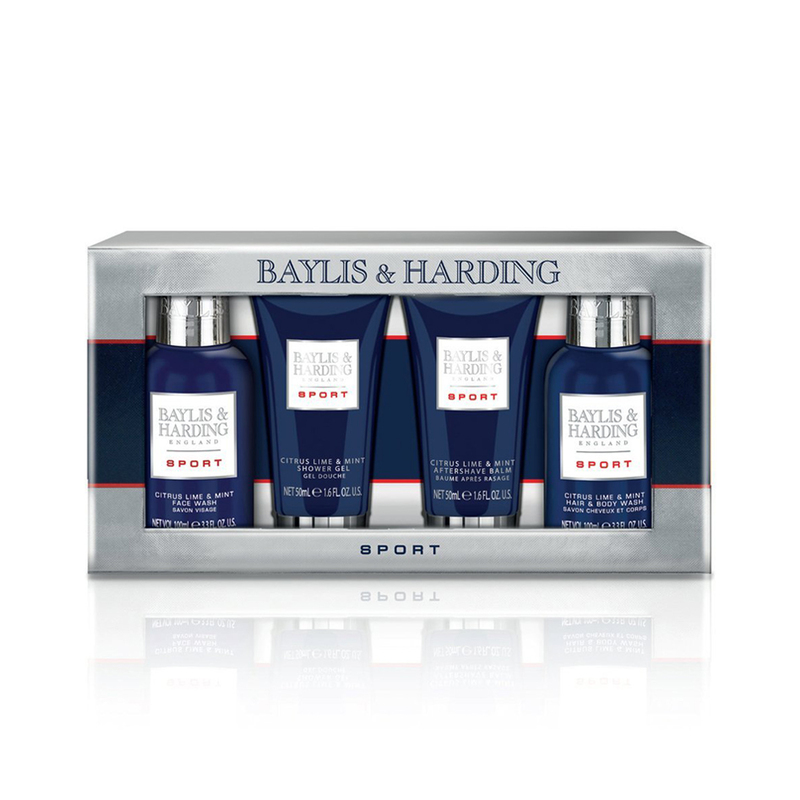 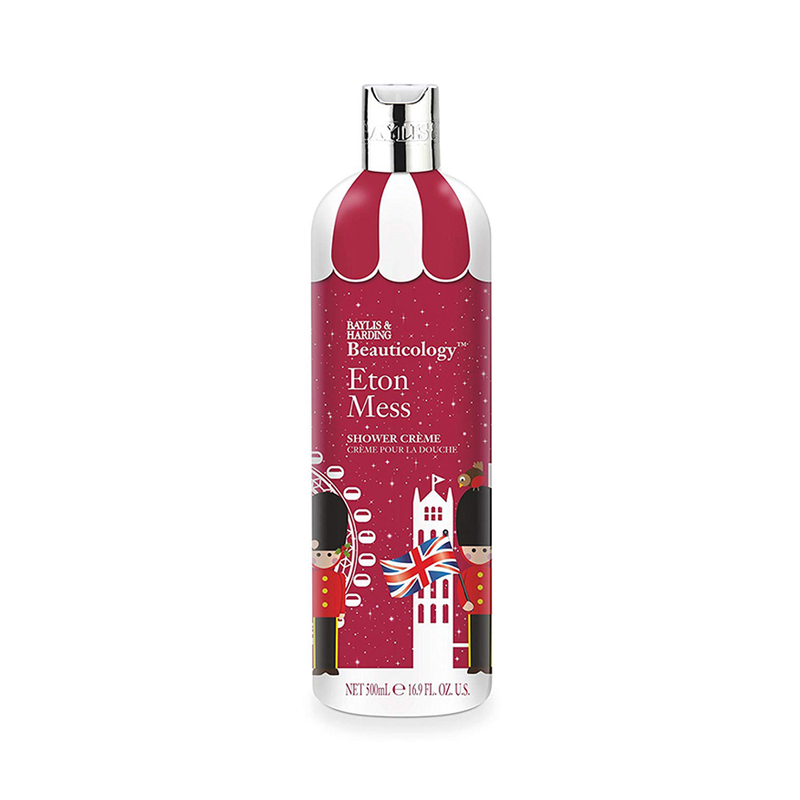 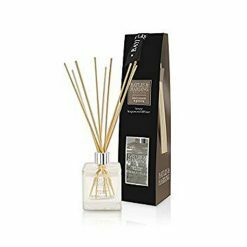 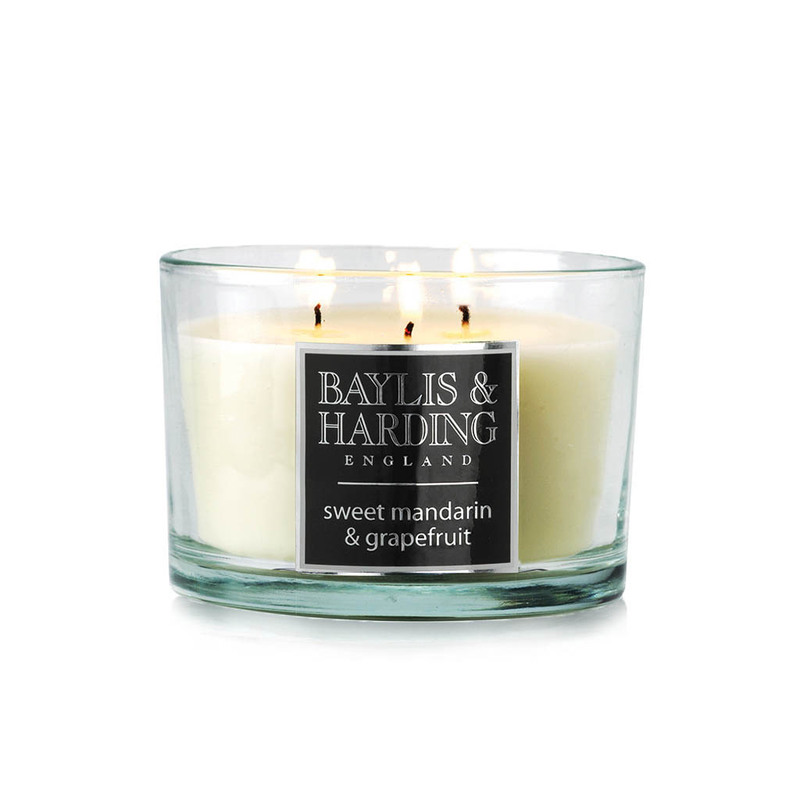 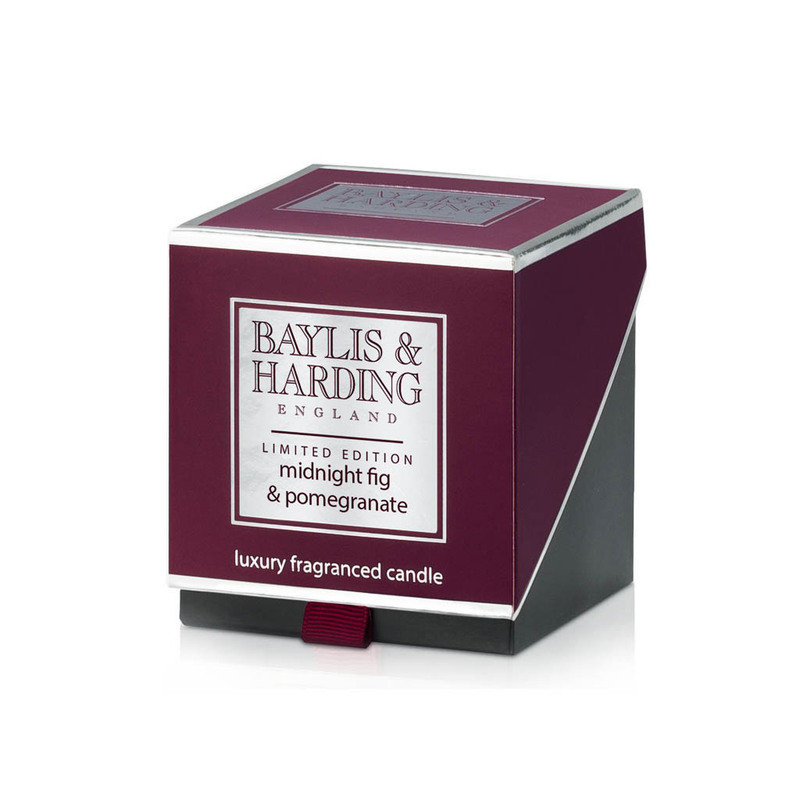 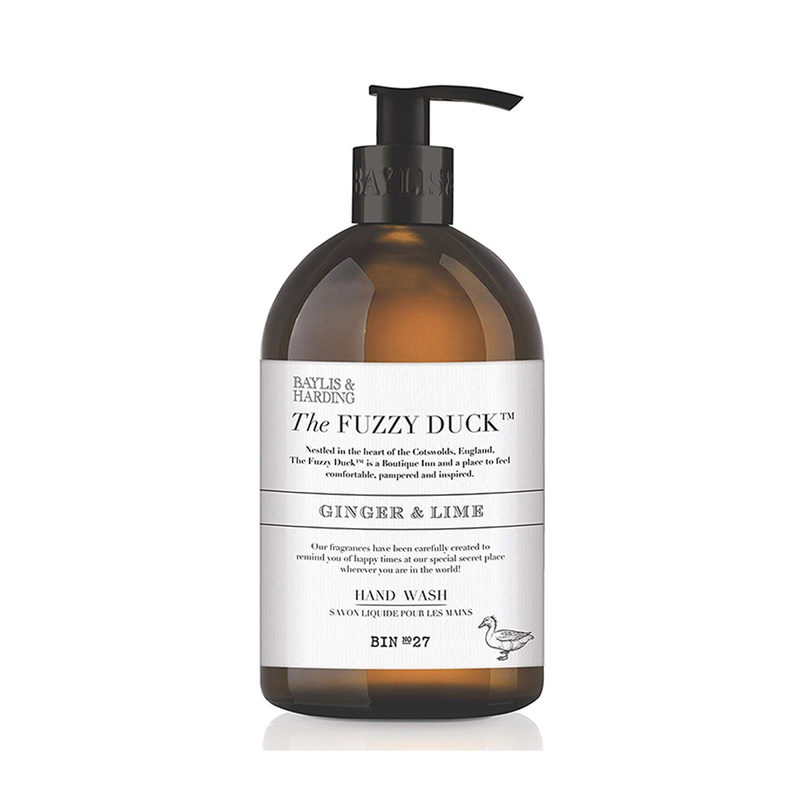 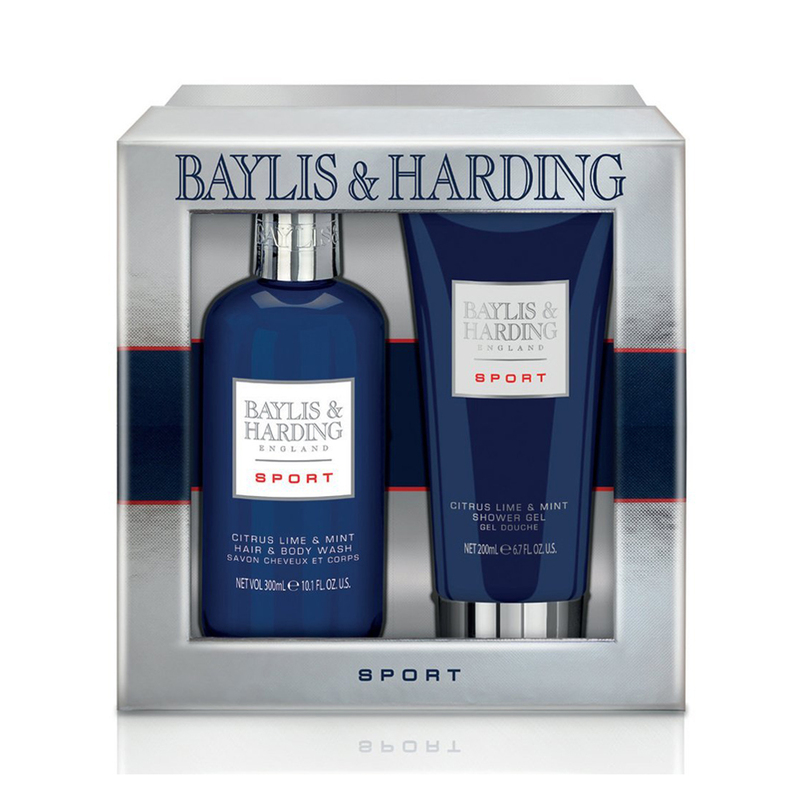 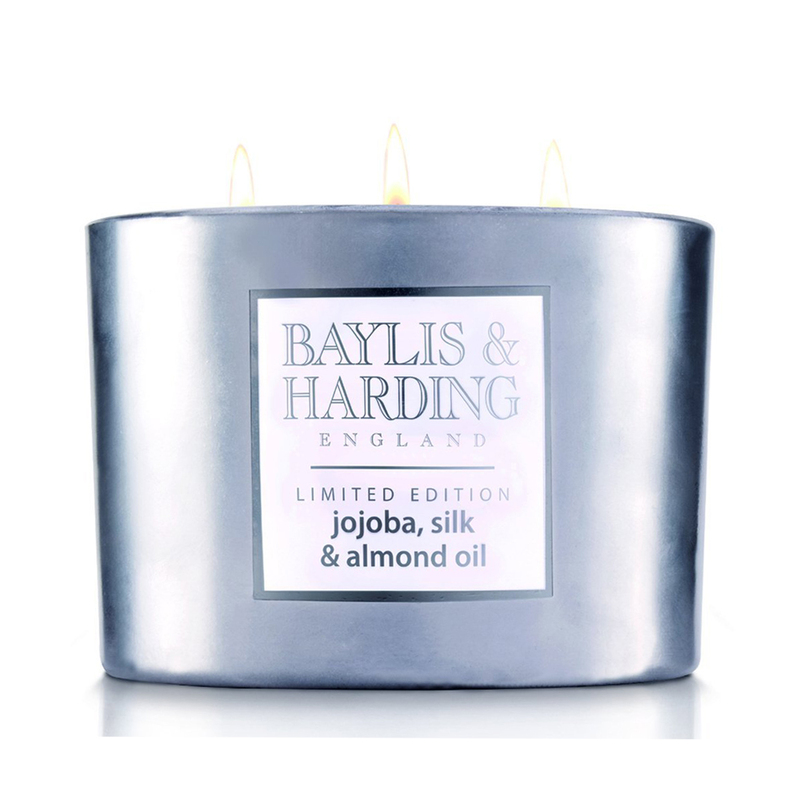 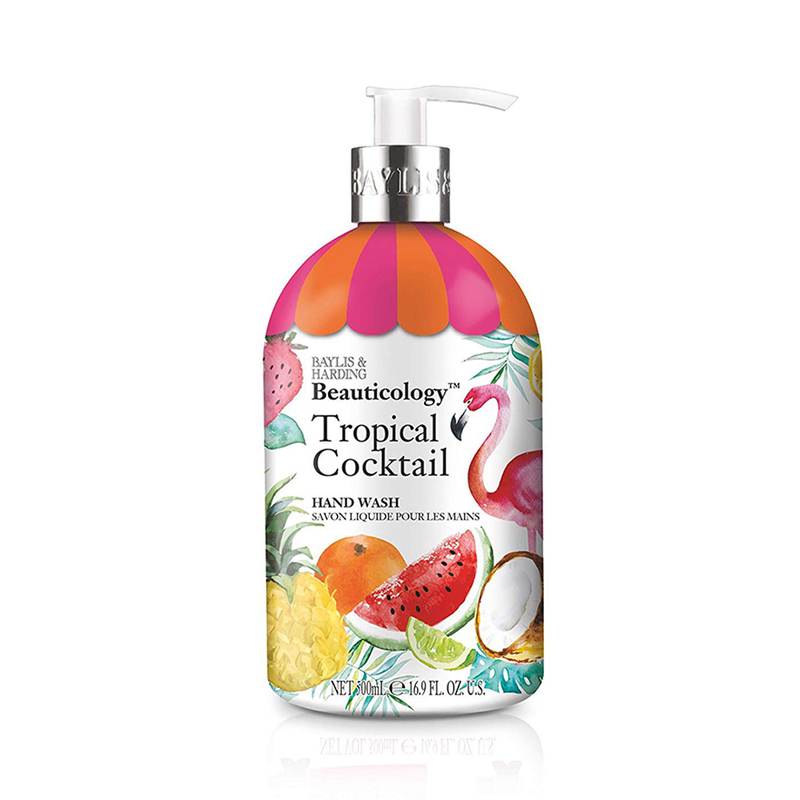 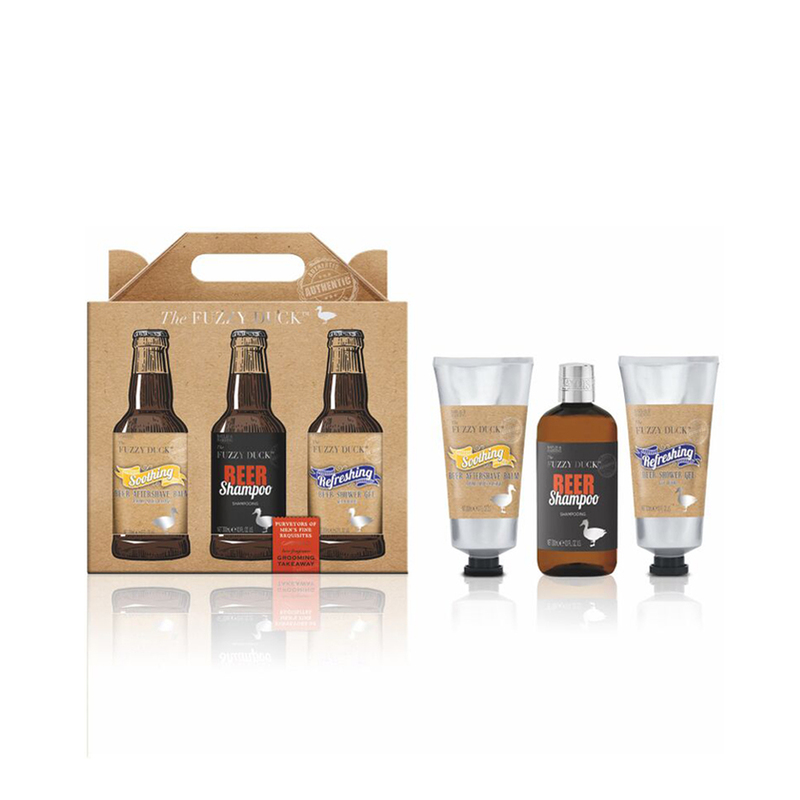 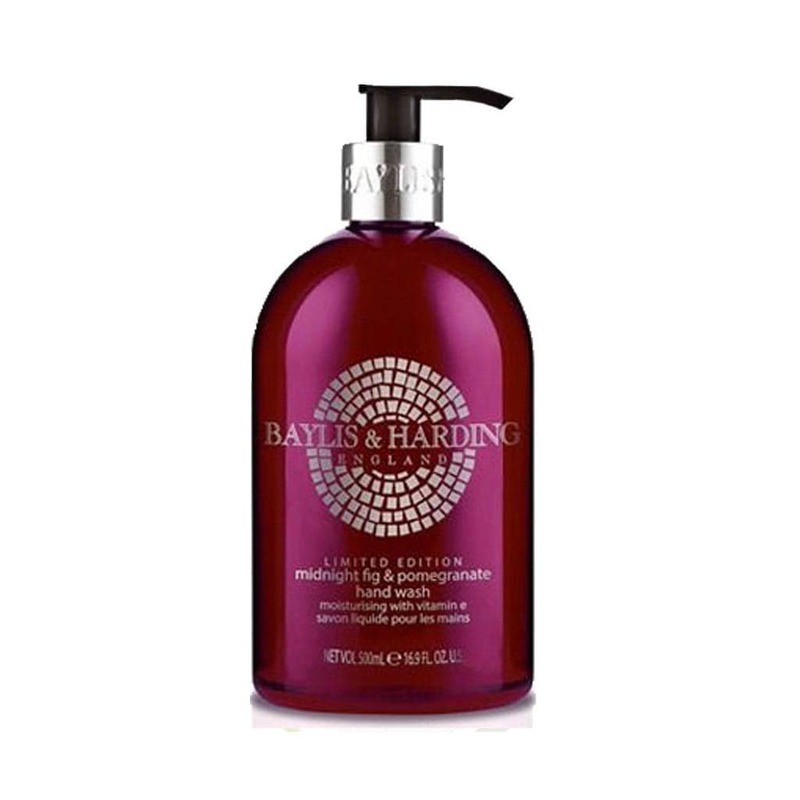 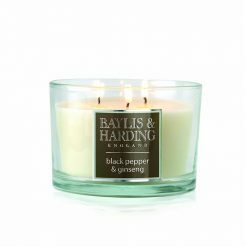 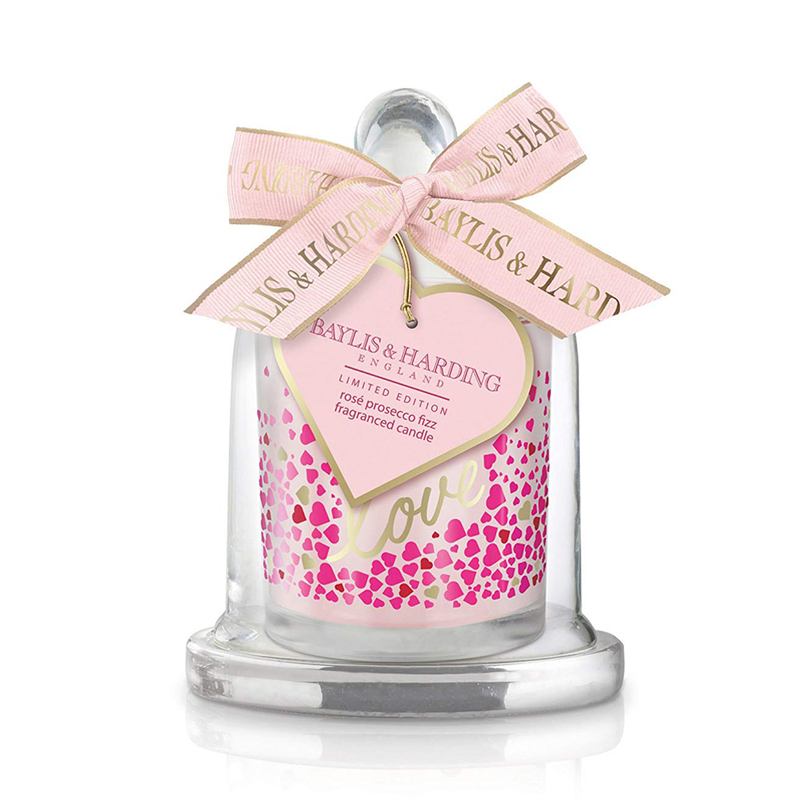 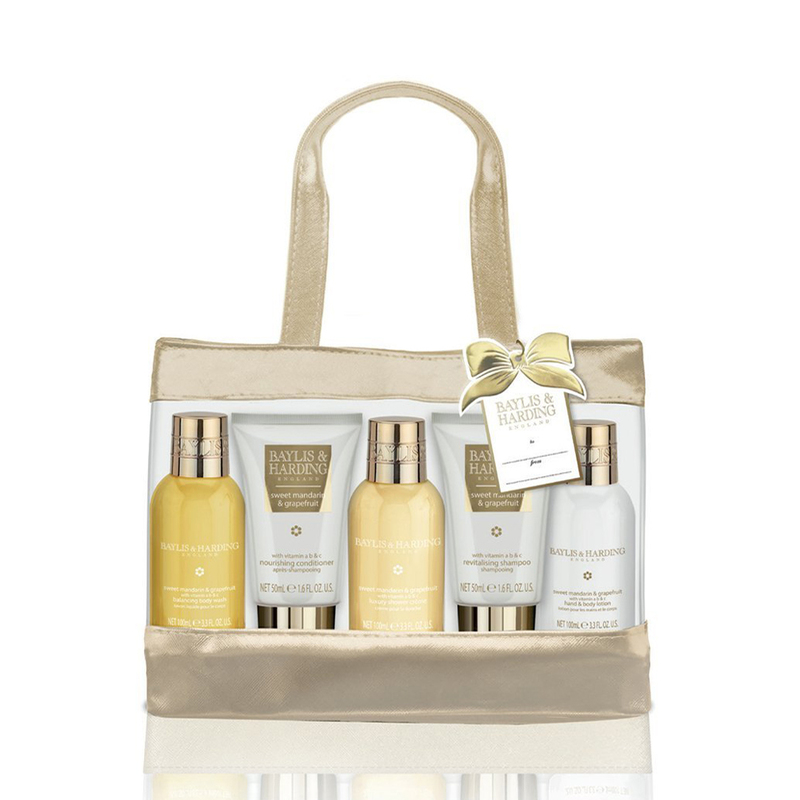 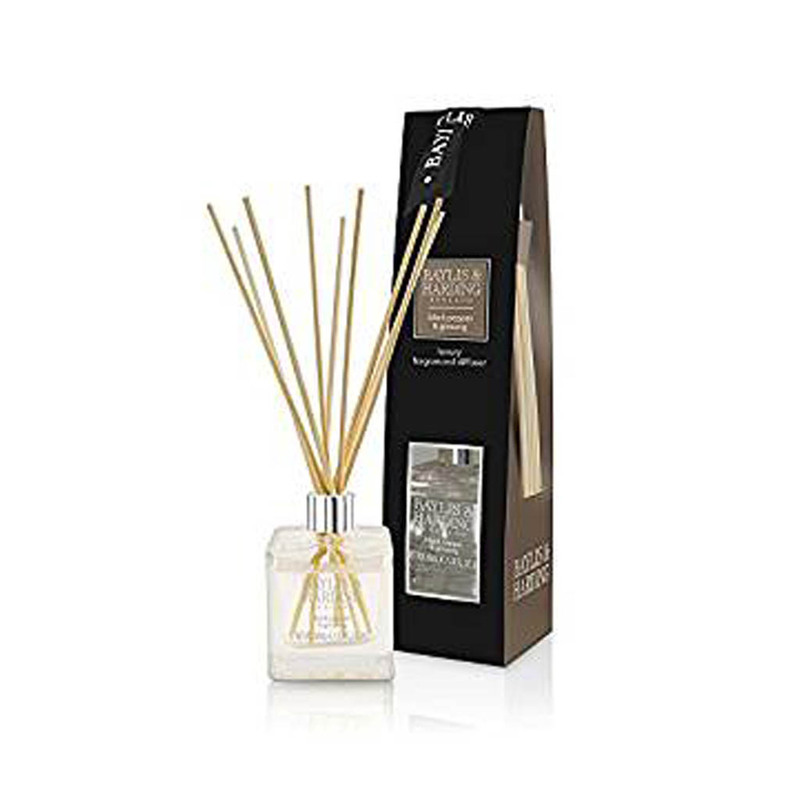 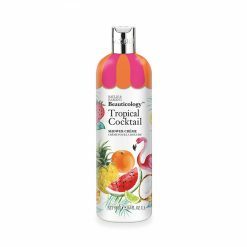 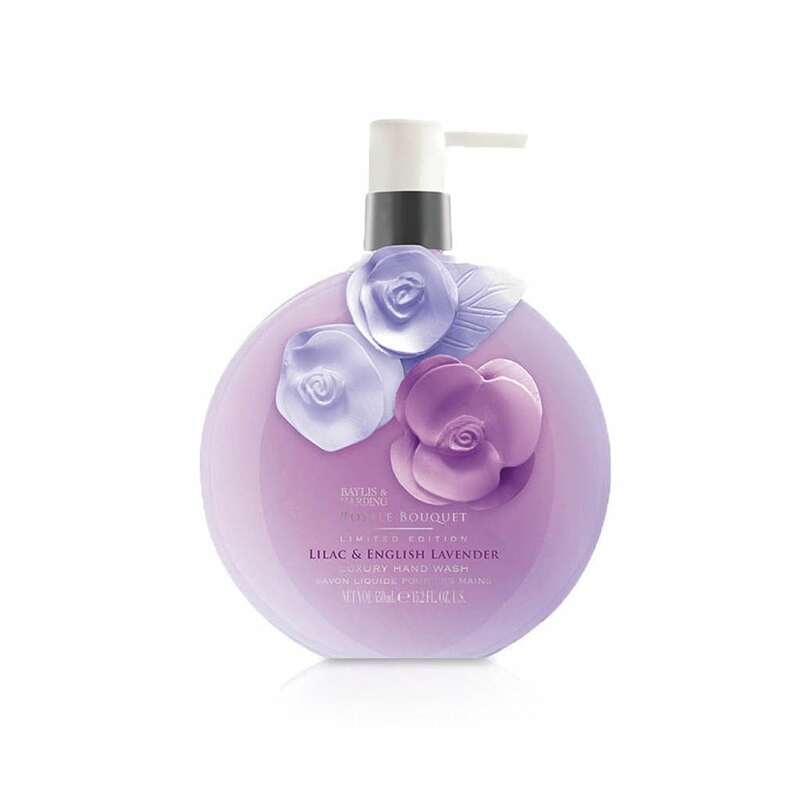 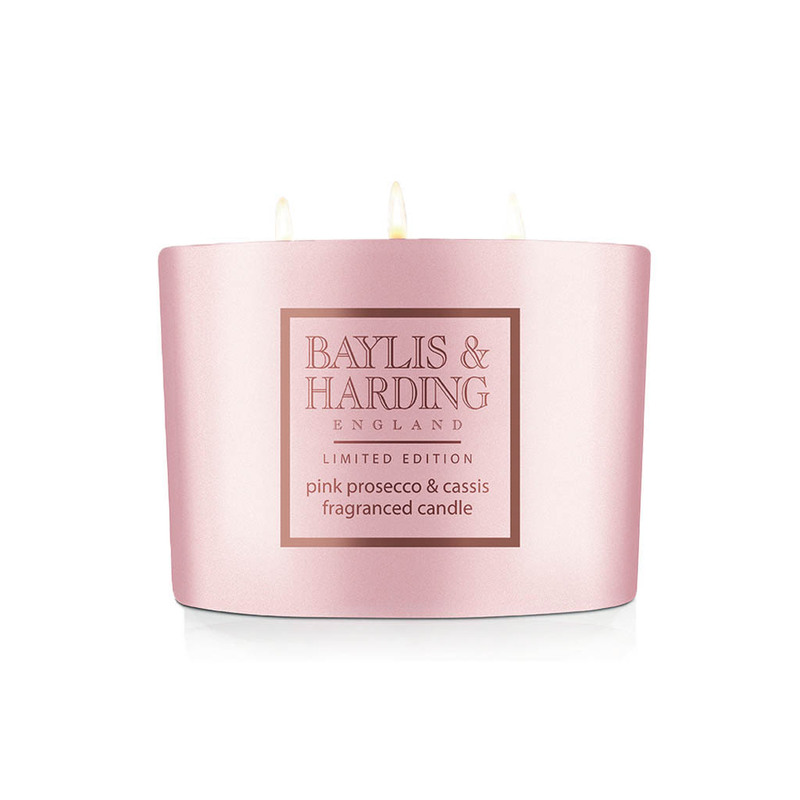 Founded in 1970, Baylis & Harding is a British family owned business specializing in supplying stylish, designer-quality, luxury bath and body products that are affordable for everyone. 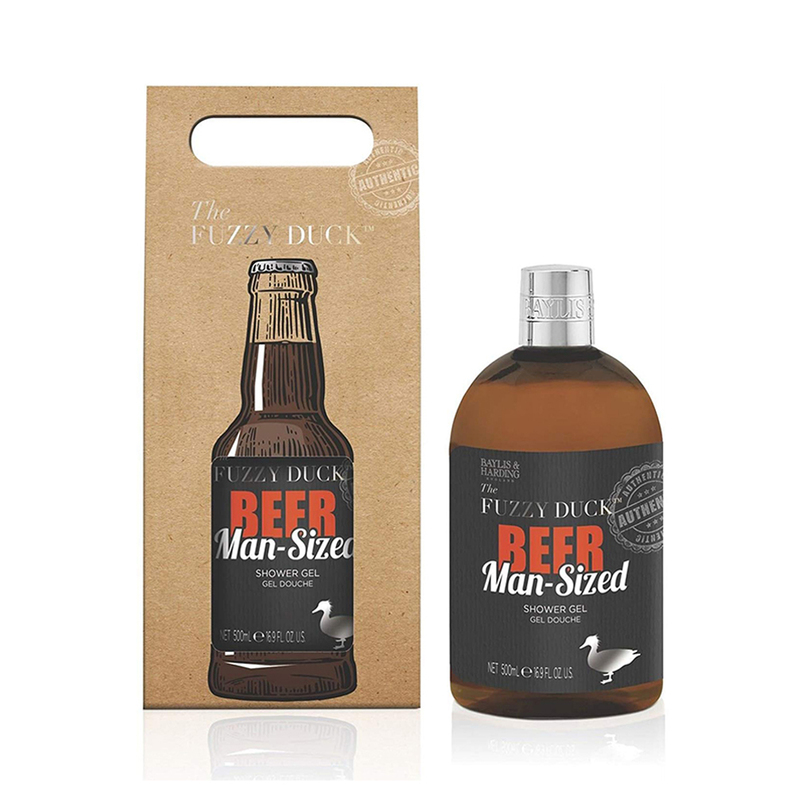 From humble beginnings, to award winning, international success, our story is one of hard work, passion and determination, founded on strong family values. 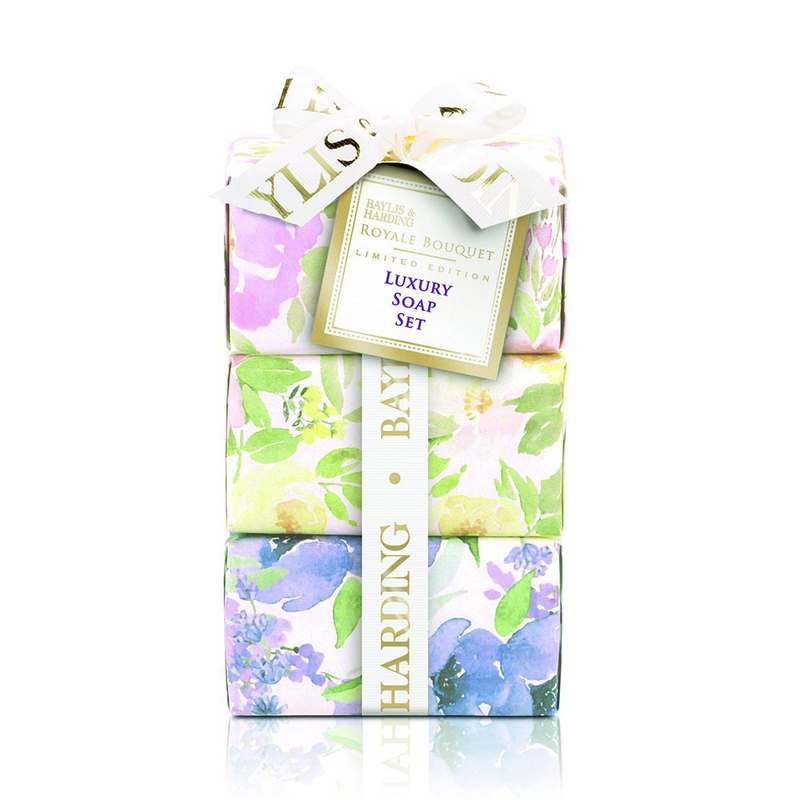 Today, Baylis & Harding is easily found in households everywhere where they create truly indulging bathing and gift experiences. 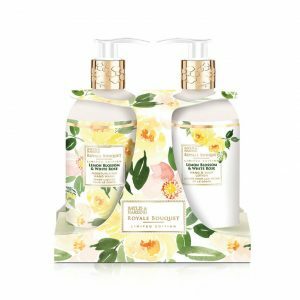 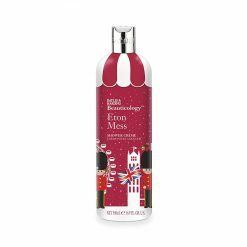 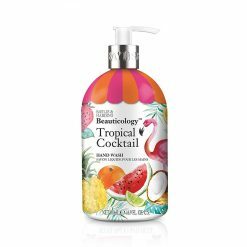 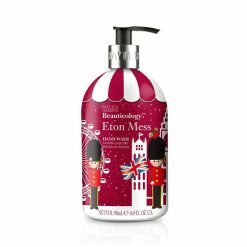 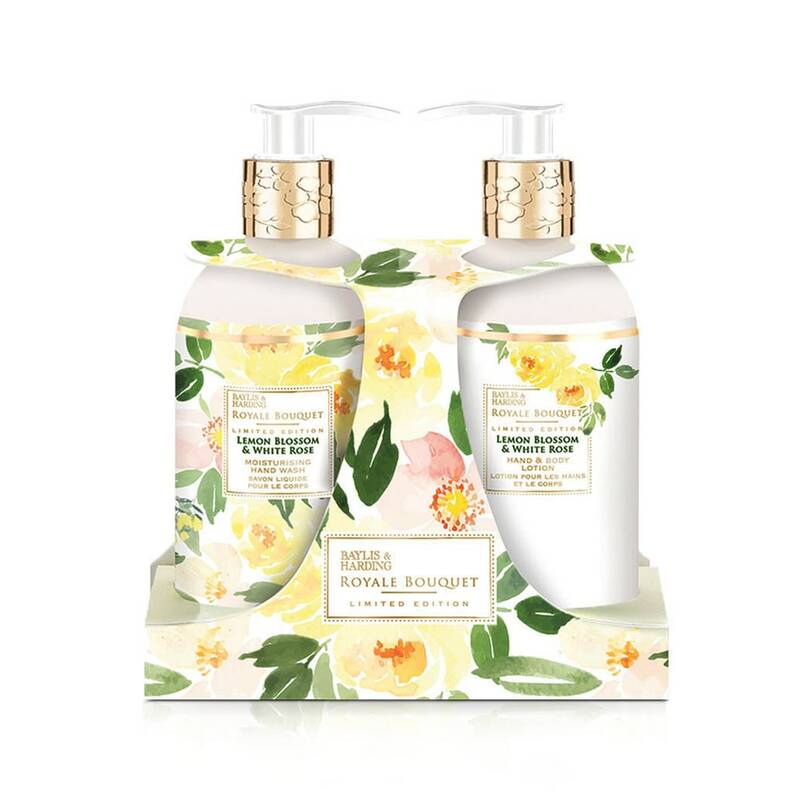 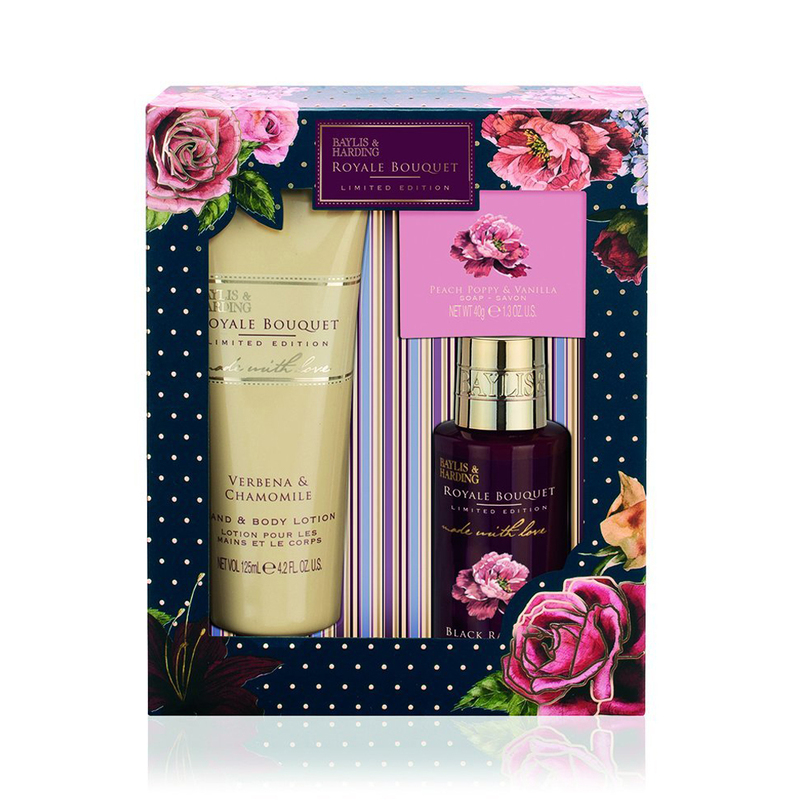 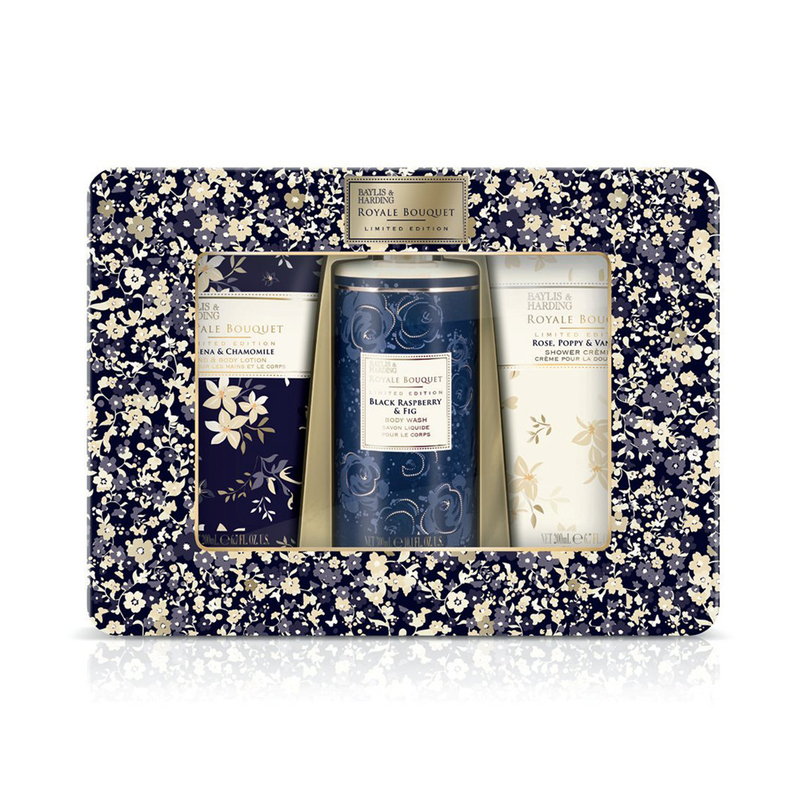 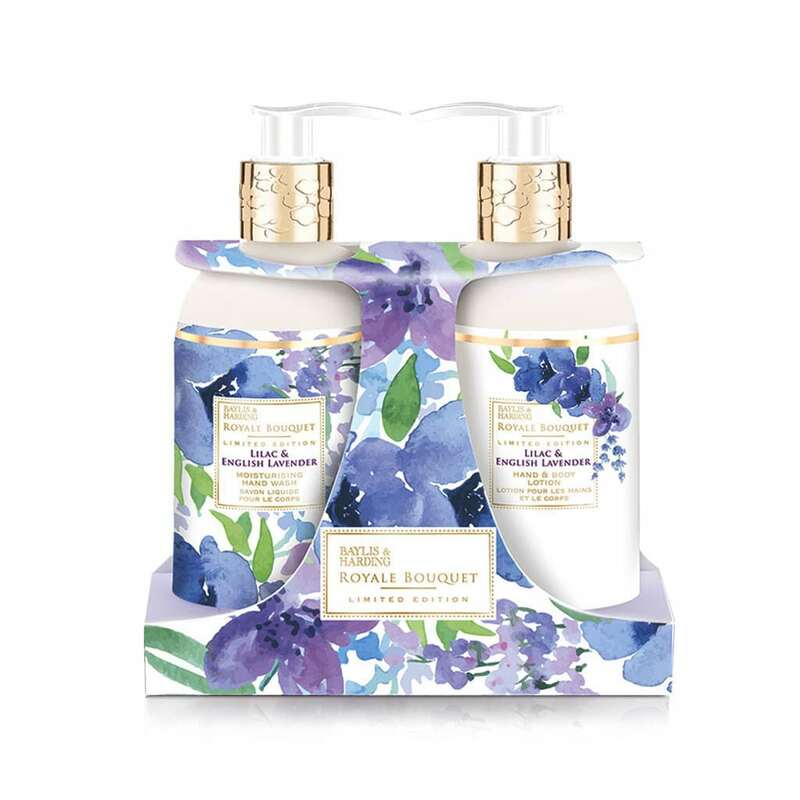 1 x 300ml Hand Wash, 1 x 300ml Hand & Body Lotion Royale Bouquet: The beauty and grace of the quintessential English garden has been captured in these delicately packaged bathing luxuries. 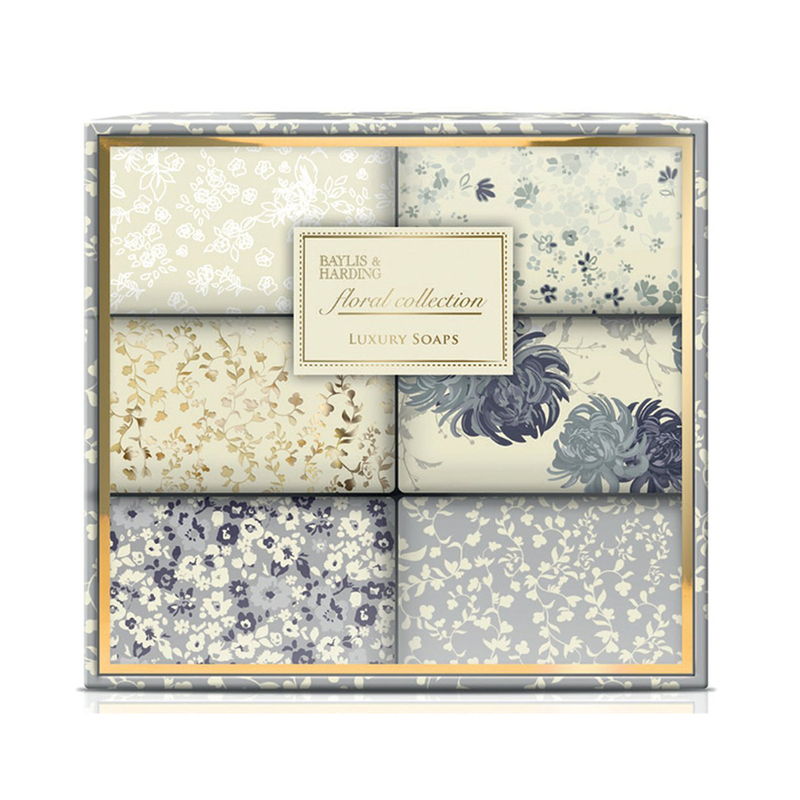 Exquisitely hand painted in dreamy watercolours, the Royale Bouquet range offers a truly modern take on tradition. 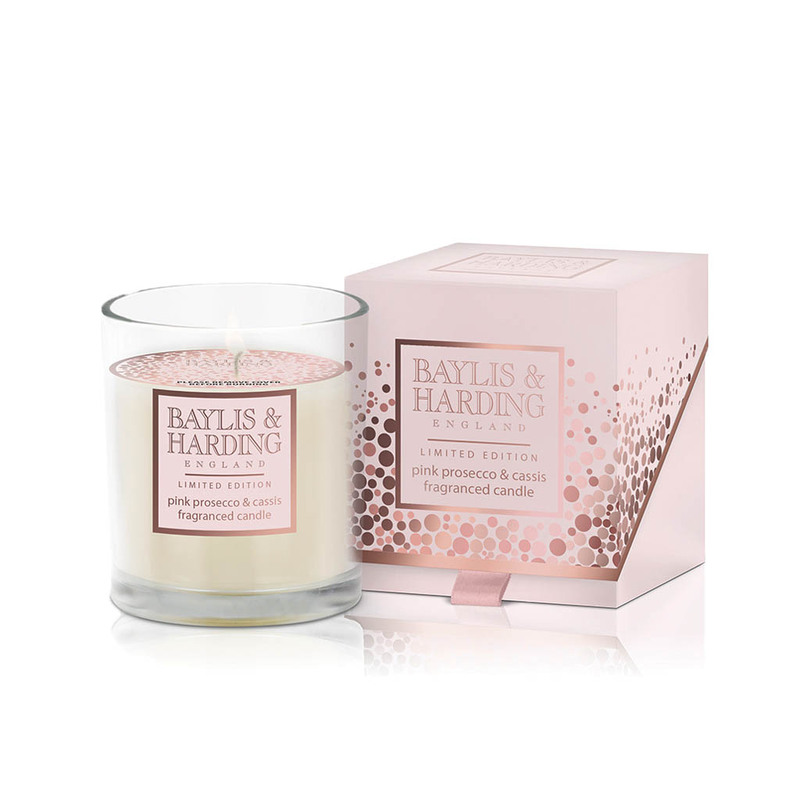 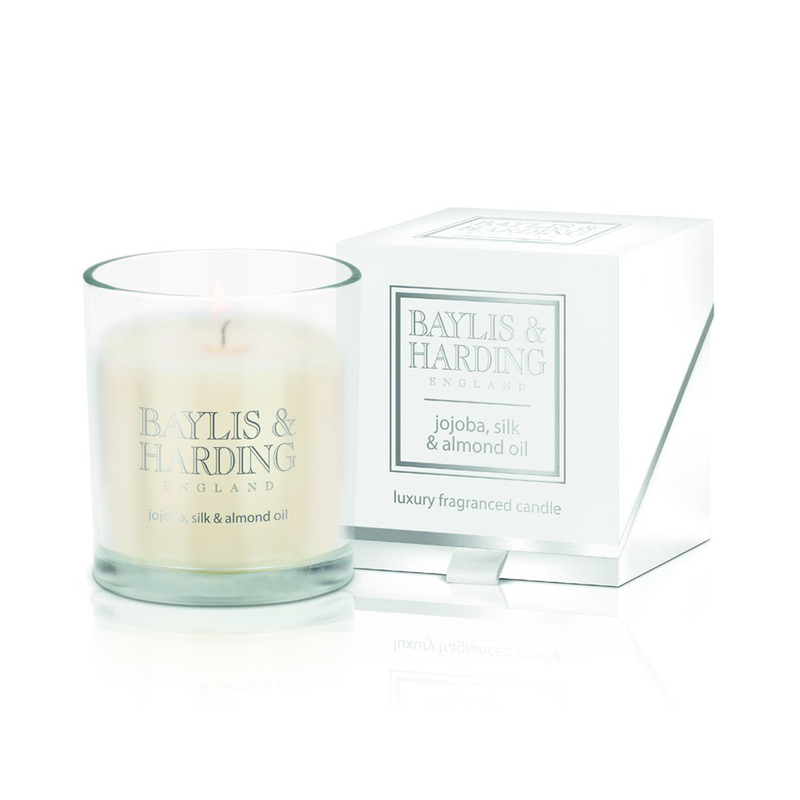 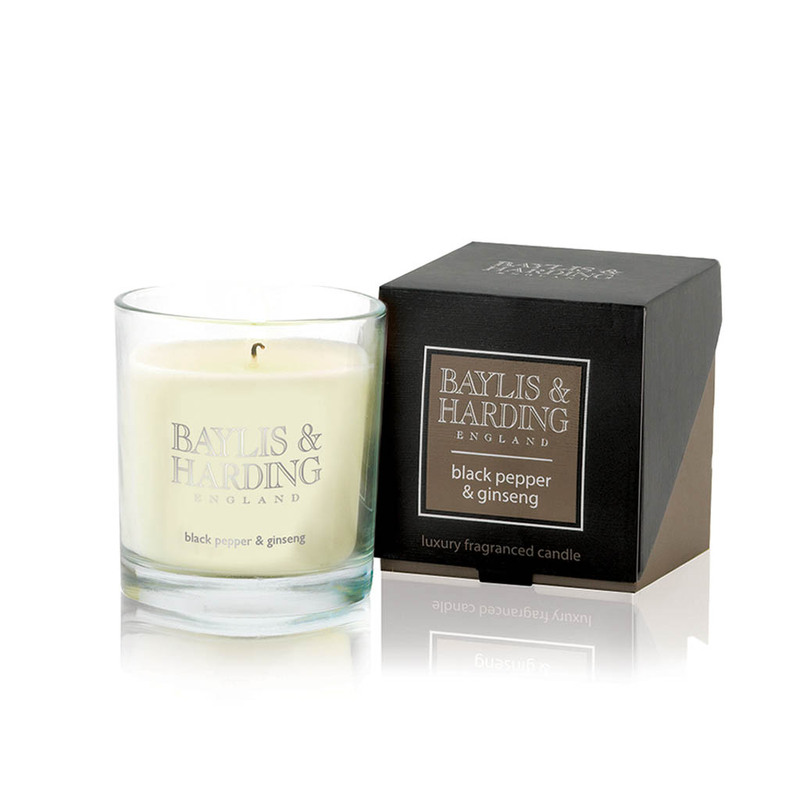 A gorgeous floral combination of Rose & Honeysuckle creates this most beautiful of scents. 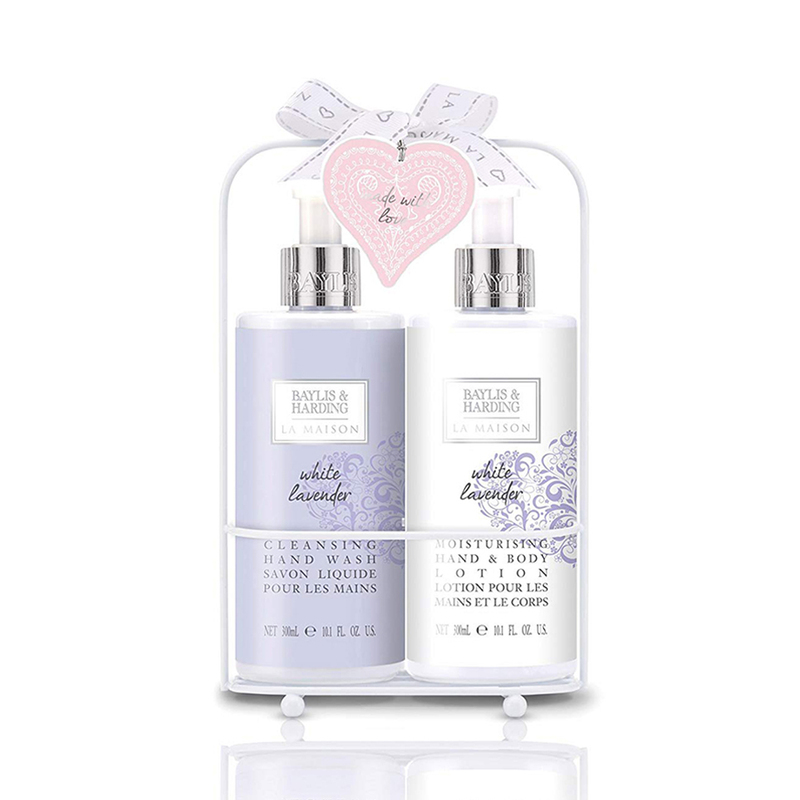 A combination of our classic Rose & Honeysuckle Hand Wash & Lotion, presented together in a clear acrylic holder. 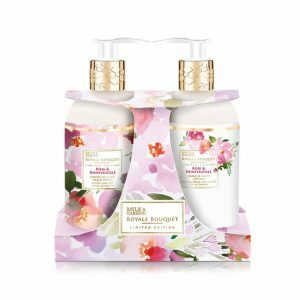 1 x 300ml Hand Wash, 1 x 300ml Hand & Body Lotion Royale Bouquet: The beauty and grace of the quintessential English garden has been captured in these delicately packaged bathing luxuries. 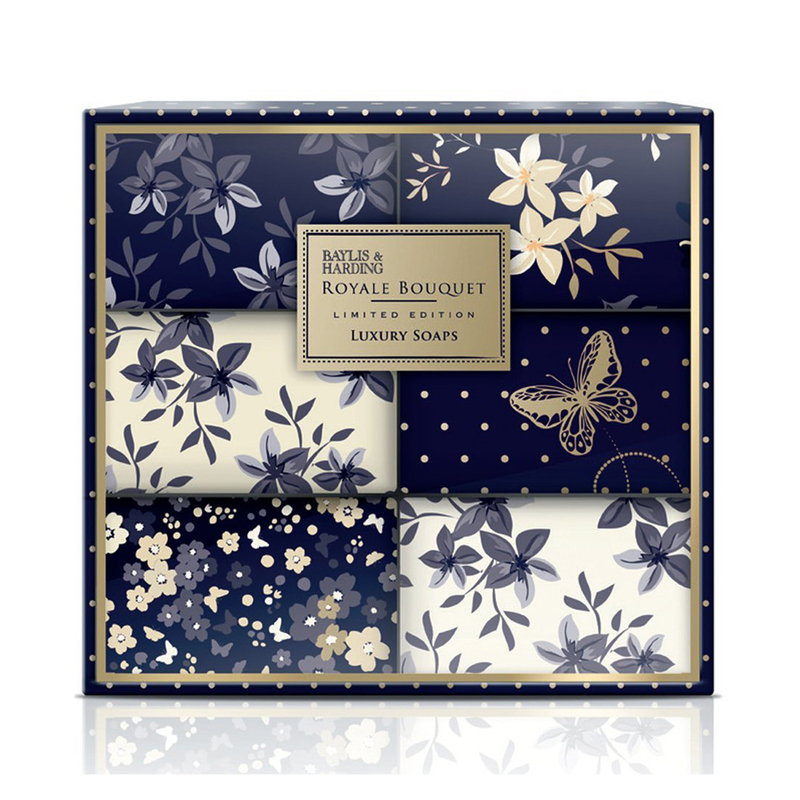 Exquisitely hand painted in dreamy watercolours, the Royale Bouquet range offers a truly modern take on tradition. 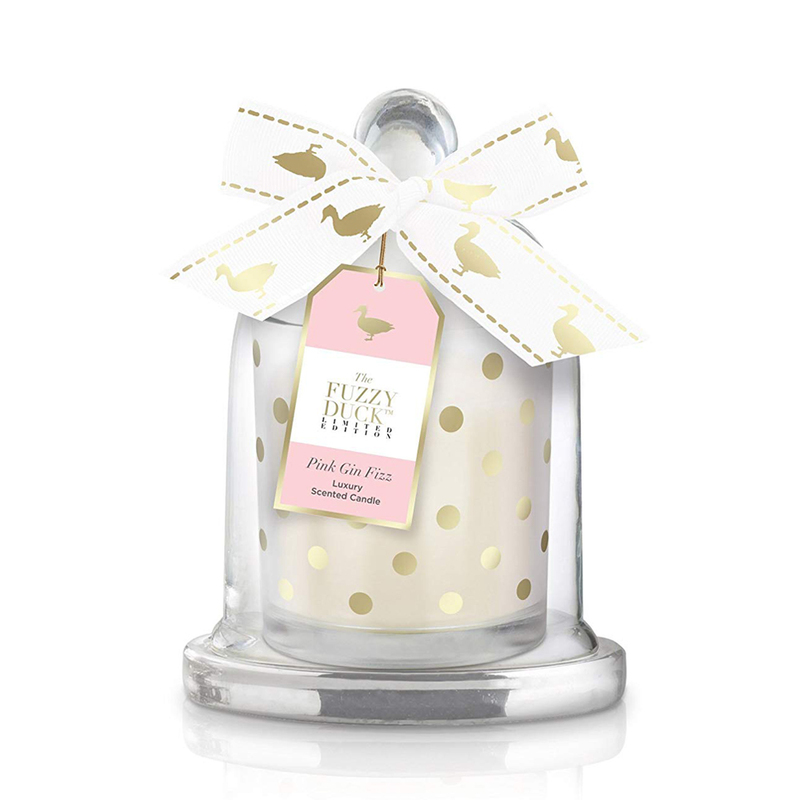 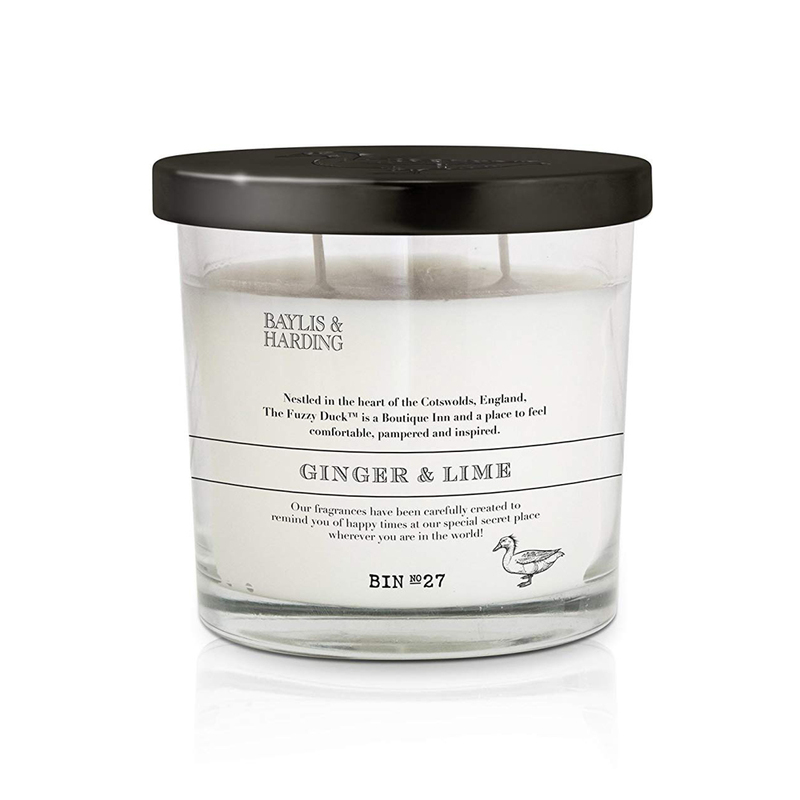 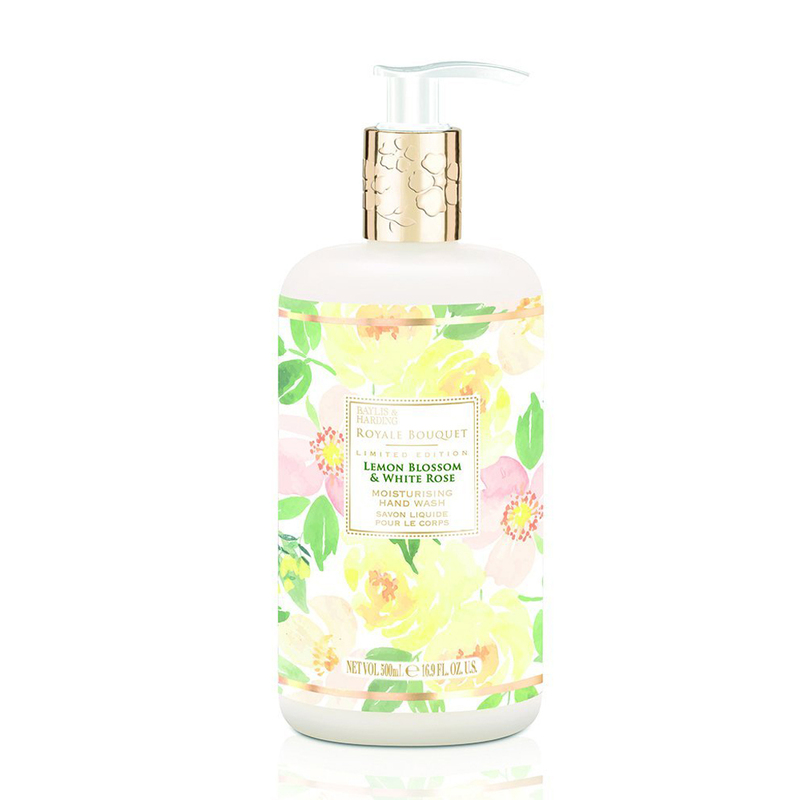 A gorgeous floral combination of Lemon Blossom & White Rose creates this most beautiful of scents. 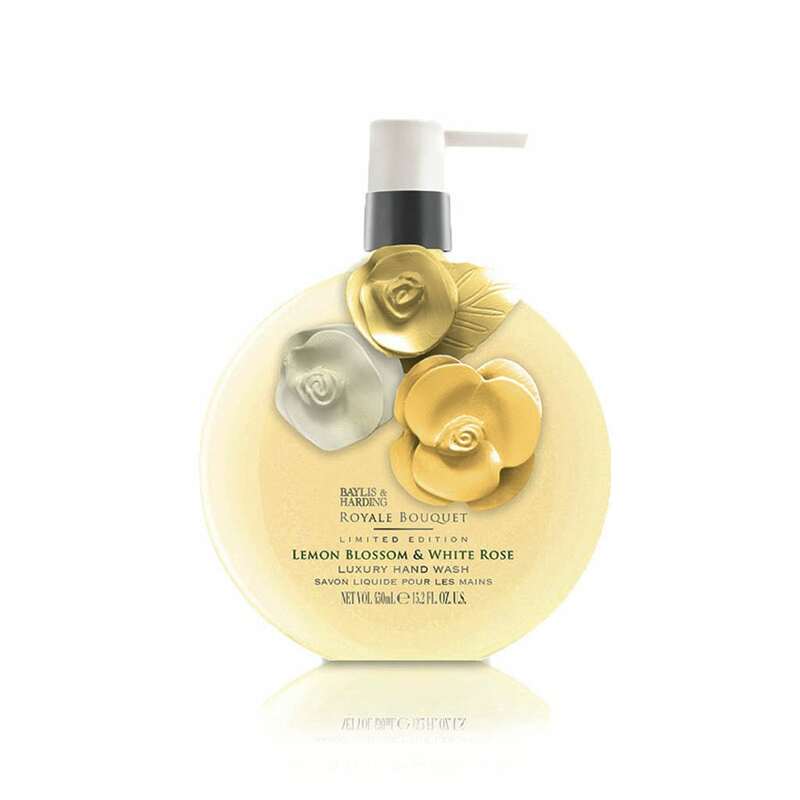 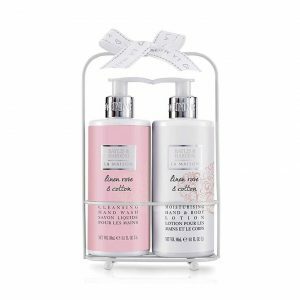 A combination of our classic Lemon Blossom & White Rose Hand Wash & Lotion, presented together in a clear acrylic holder. 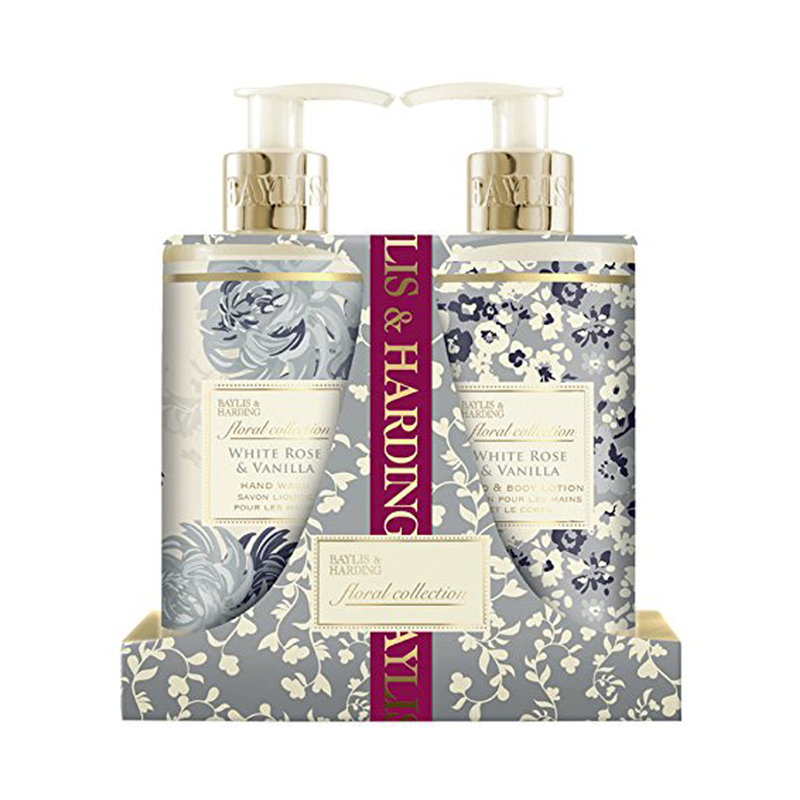 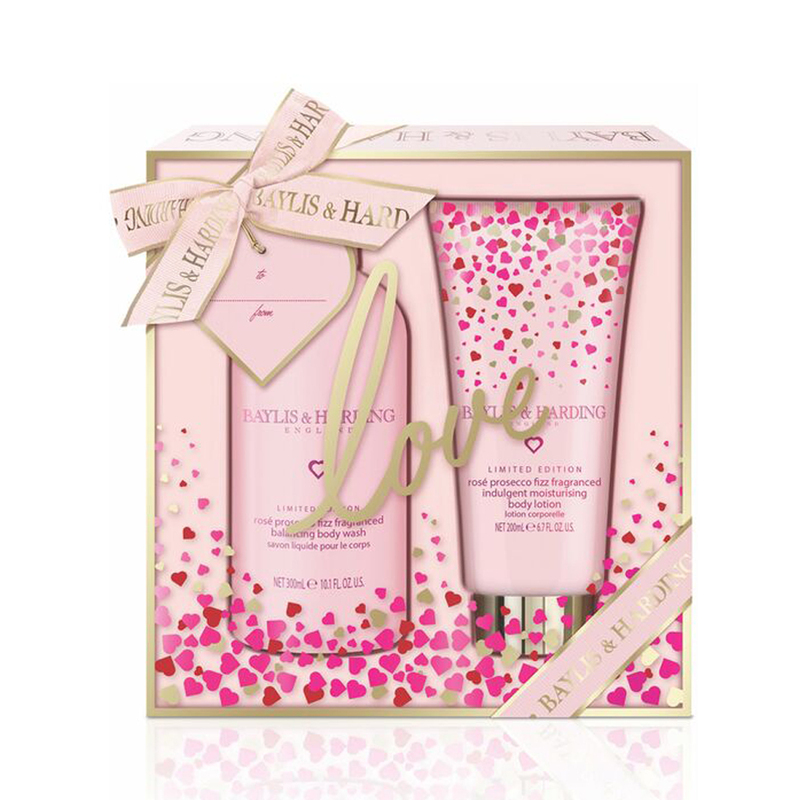 1 x 300ml Hand Wash, 1 x 300ml Hand & Body Lotion Baylis & Harding's La Maison Collection is the epitome of luxurious, relaxed styling. 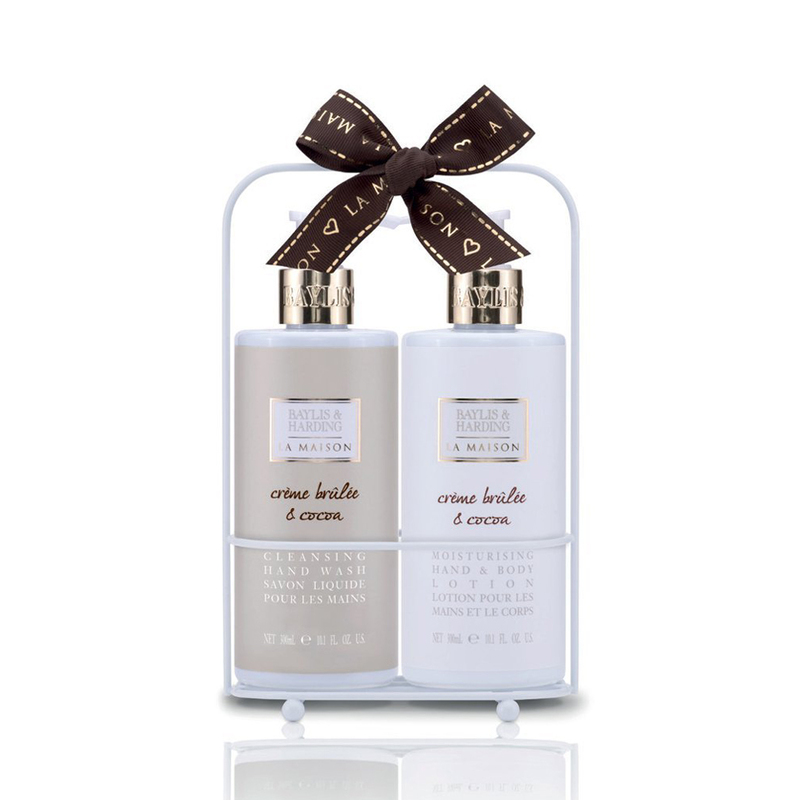 Chic, and understated, in neutral tones with accents of duck egg blue. 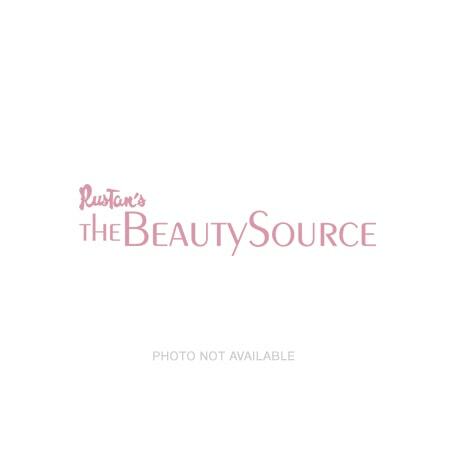 A combination of our classic Rose & Honeysuckle Hand Wash & Lotion, presented together in a wire holder.